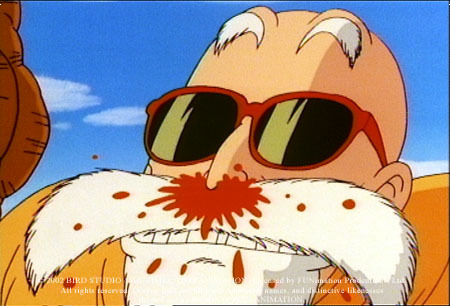 An ancient and wise master of martial arts, Master Roshi has accumulated great power and knowledge. He is very old, completely bald, has a long, white beard, and hermit-like tendencies. 47 . Kame House - Found!